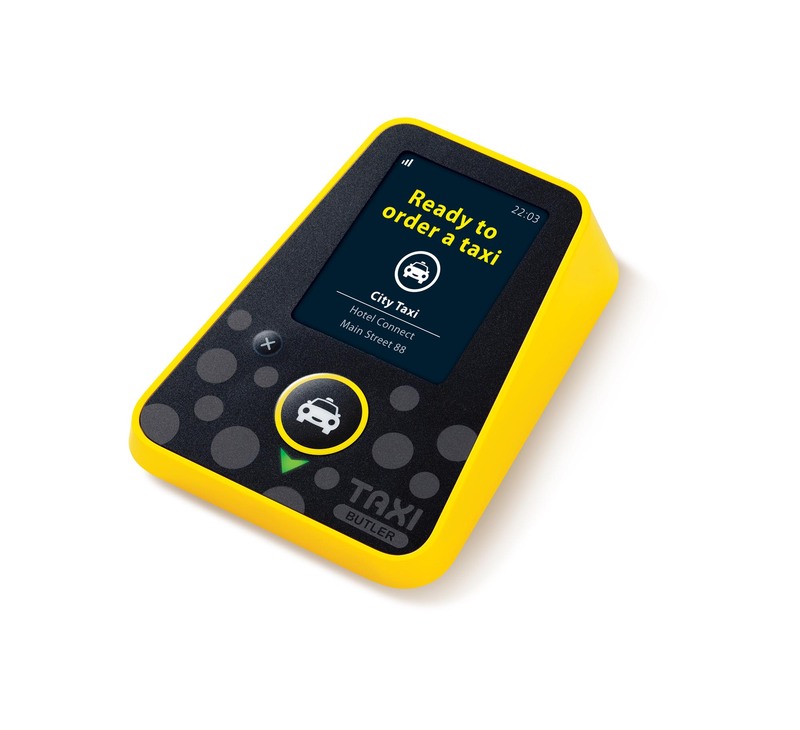 Book a taxi at the push of a button! The Taxi Butler service is the perfect hassle free taxi booking solution for restaurants & bars, hotels, company receptions and events. When customers are in need of a taxi, they can make an order with the click of a button. The display will show that a taxi has been requested. You can order multiple taxis with just one Taxi Butler. Just press the button again every time you want to order a new taxi. With live updates on estimated arrival times, the option to cancel at any time and visual alerts when the taxi has arrived it really is the smartest way to book a taxi. Get in touch with us on 01325 282828 to find out more about our innovative taxi butler service. No more unexpected trips to the cashpoint. 1AB Taxis Ltd are a locally based Darlington Taxi company established in 1984, we have developed as a business by providing an excellent customer service, reliability and competitive rates for all our valued customers.